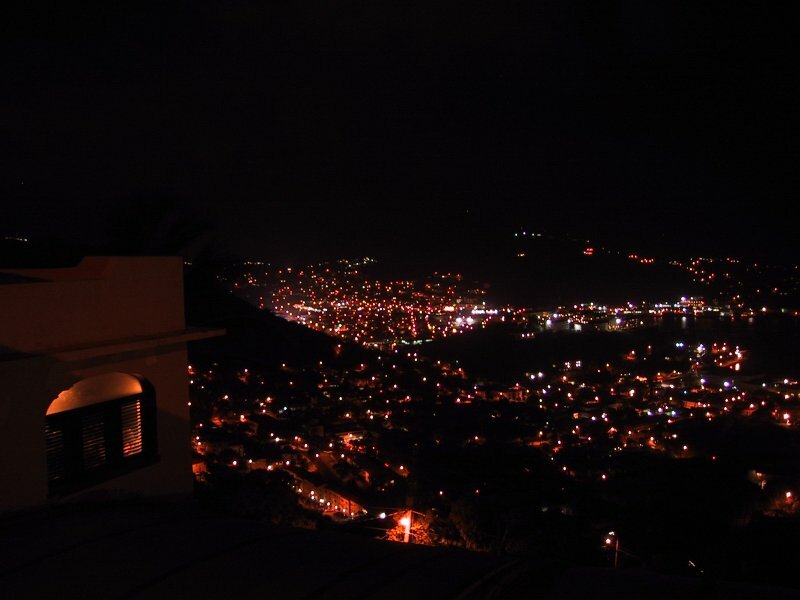 Mafolie is a small hotel run by a friendly couple and sports an incredible view of Charlotte Amalie harbour. Thanks to the unplanned fuel-stop in the Dominican Republic, we arrived quite late, but the owners were extremely helpful and promptly offered to drive us up to the nearest restaurant so we could get some food and drinks after a very long day. Fort Christian Although St. Thomas is a small island, the main city, Charlotte Amalie, is quite busy, and the combination of a tropical paradise and American practicality is utterly fascinating. Think old Danish fort combined with Rap music. It feels like a tropical island on steroids. Quite a difference from Long Island. 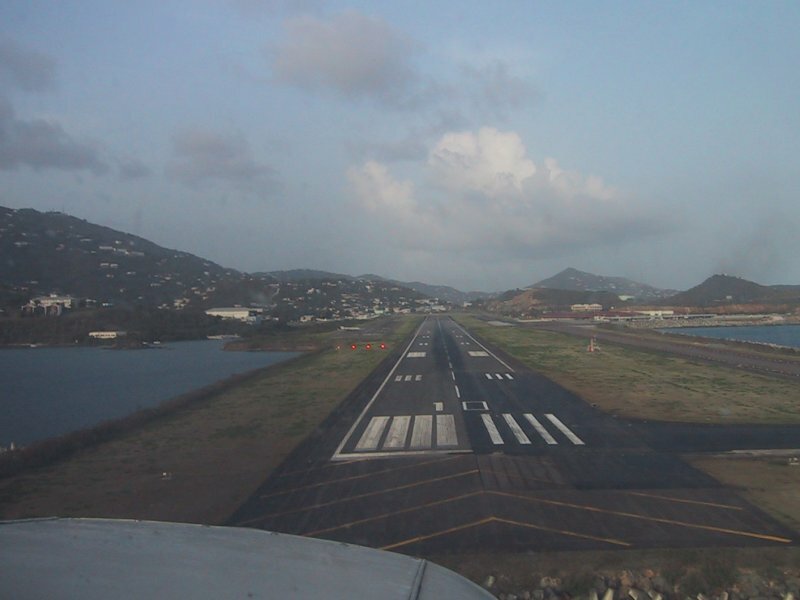 St. Thomas together with St. Croix and St. John together make up the U.S. Virgin Islands that the United States bought from Denmark in 1917 during World War I. Better known by the Danish as the “Dansk Vestindiske Øer” (Danish West Indies), the islands were owned by the French, the Dutch and the Brits. The islands were ruled by the Danes from mid-1700’s to the mid-1800’s. St. Thomas prospered as an important seaport, partly because Denmark remained neutral throughout several European wars during that period. 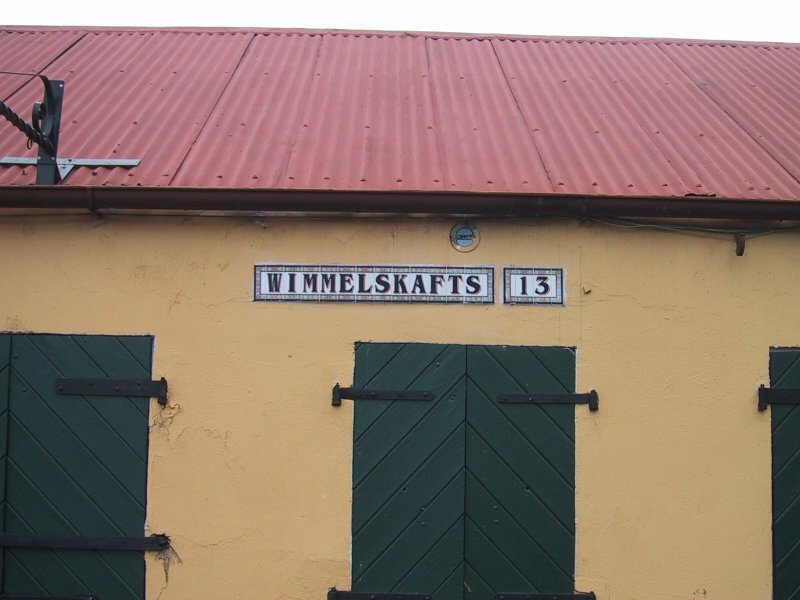 The Danish heritage is obvious in both surnames and street names. 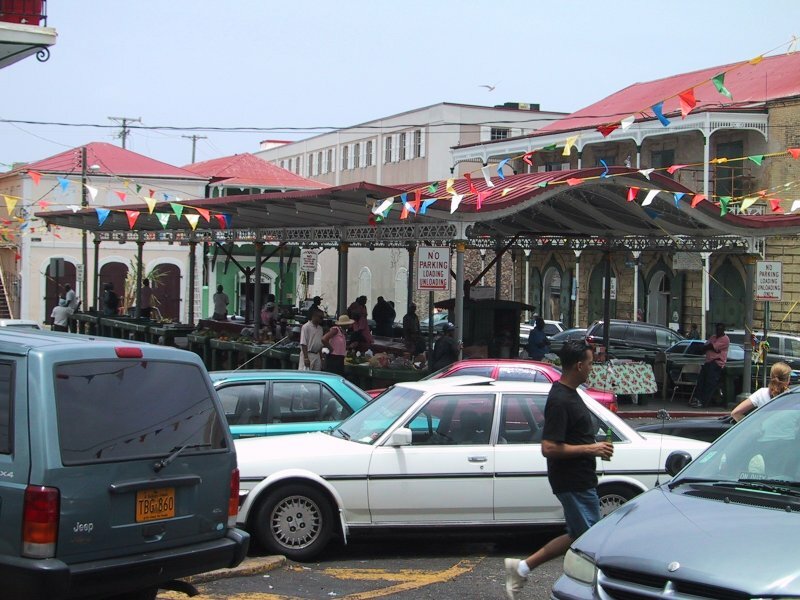 Charlotte Amalie is named after a Danish queen and many street names are Danish. 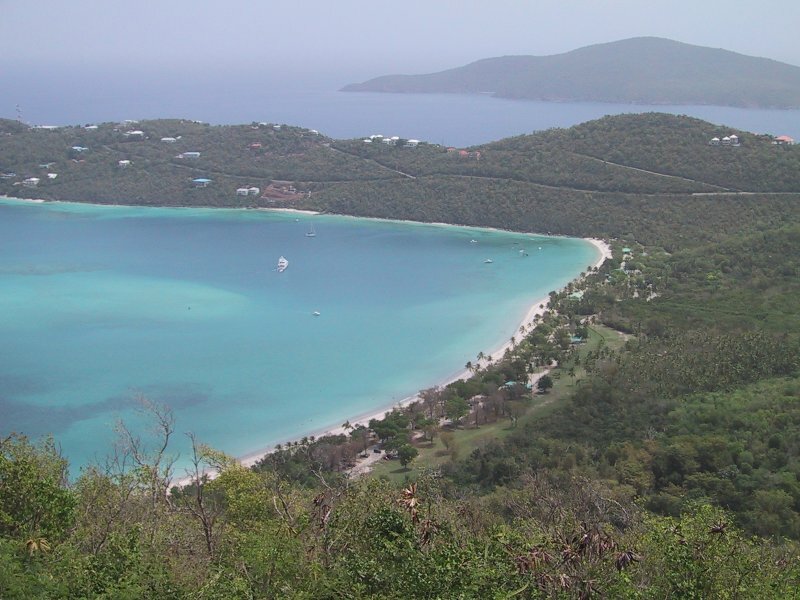 If you want to experience St. Thomas, spend a day in Charlotte Amalie, and then hit the northern or western end of the island. The western end is still relatively wild with plenty of vegetation. 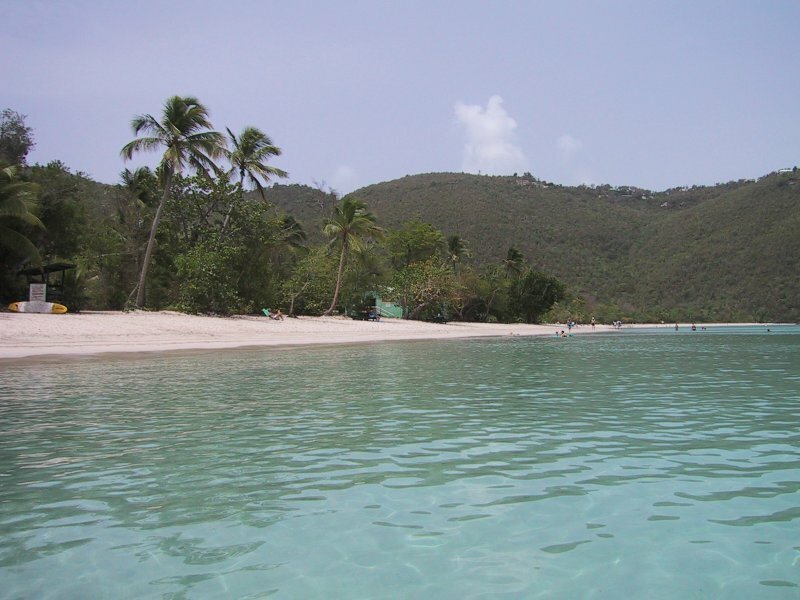 On the northern side, right above Charlotte Amalie, you’ll find Magen’s Bay Beach, with almost a full kilometer of white sand and calm water. It has been listed as one of the 10 most beautiful beaches in the world. 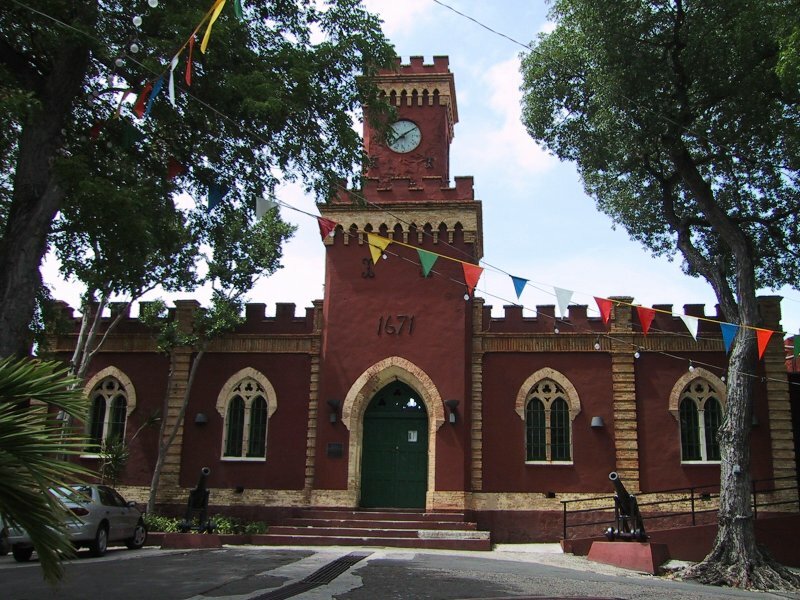 On St. Thomas you will also find old pirate castles. 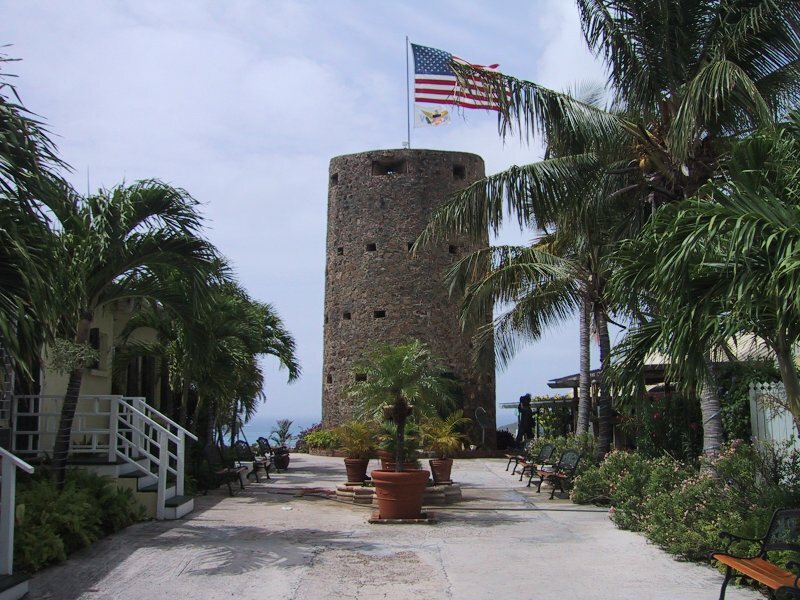 It is claimed that several pirates kept their treasures on this island, and on almost on the top of the island you will find Blackbeard’s castle – a hotel laid out around a tower that Blackbeard used as a look-out for invaders. Being almost at the top of the island, the hotel has stunning views of the harbour.